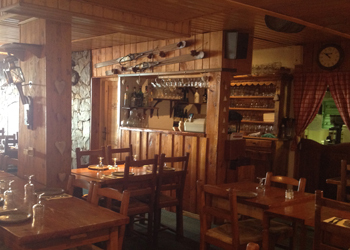 La Galette, an institution on Méribel, is an undeniable address not to be missed under any circumstances. Christophe and his team, present for several years are happy to satisfy you. It is with a smile and a great professionalism that the team welcomes you at all times of the day with a non-stop service. Once you have crossed the door, you will enter a warm and typical mountain setting. Fumes and scents remind you that you are in the mountains. La Galette offers a menu where everyone can find something to enjoy: Savoyard specialties, grilled meats, salads and pizzas. There is something for every budget and every taste. You can see the pizzaiolo make your pizza, or have the pleasure of scraping the cheese to the wheel. 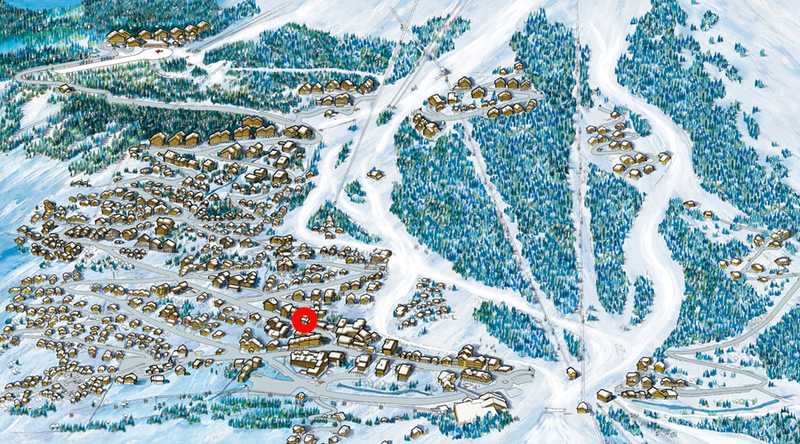 The fans of the crepe at the après-ski, found their address! Whether for lunch, a dip in the afternoon, or dinner, the wooded comfort, the diversity of the menu and the welcome of the Galette make it a place of conviviality, and an address to hold back. Situé dans la rue centrale.